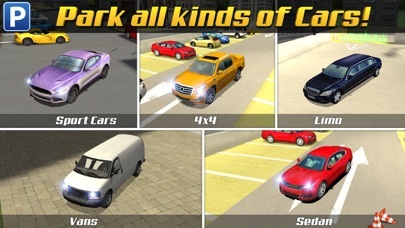 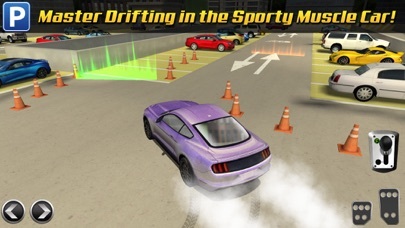 Discussion in 'iPhone and iPad Games' started by PlayWithFriends, Sep 2, 2015. 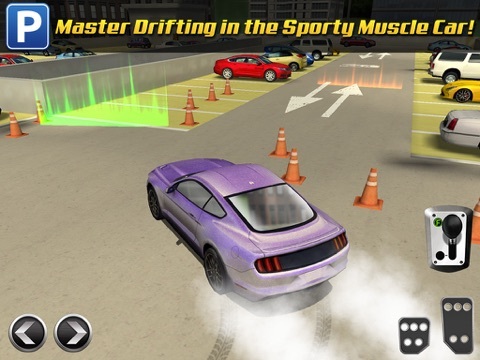 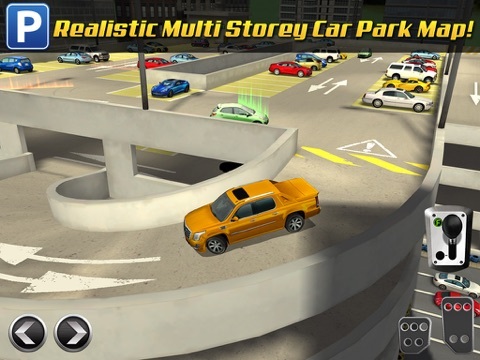 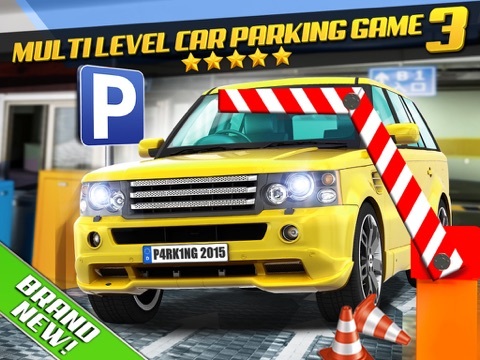 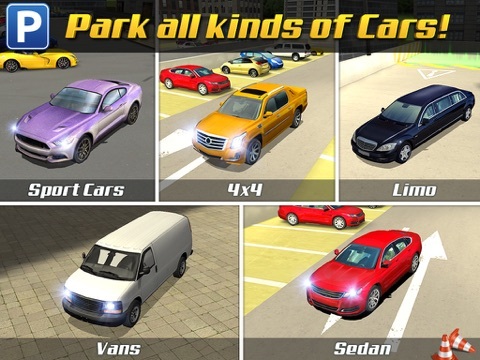 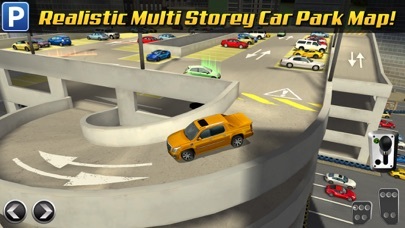 Our latest Parking Simulator, and 3rd in the popular series of Multi-Storey Car Park locations! 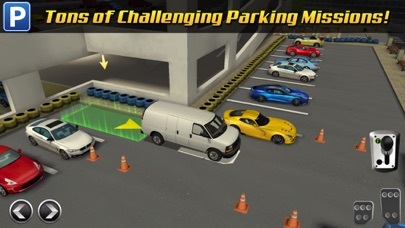 - it's got some of the tightest parking tests known to man (or woman)!